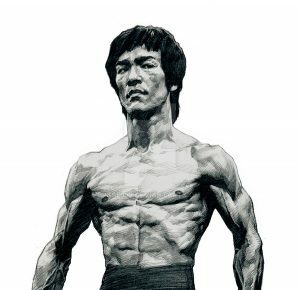 Bruce Lee, my favorite martial artist of all time, the one who inspired me, the King of Kung Fu! 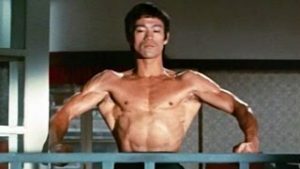 This video is a Bruce Lee meets Star Wars creation featured on the Bruce Lee instagram page posted and hosted by his daughter the awesome Shannon Lee! I thoroughly enjoyed this little scene. Author G ForcePosted on May 16, 2018 September 16, 2018 Categories BRUCE LEE!Tags bruce lee, bruce lee star wars3 Comments on Cool Star Wars CGI of Bruce Lee from the movie Chinese Connection.